What’s in a name? DJ Seinfeld’s has been one of the most intriguing––and misunderstood––in electronic music in recent times. Yet, over just a few short years, the Swedish artist otherwise known as Armand Jakobsson has defied expectations, not only within the “lo-fi” scene he briefly and inadvertently helped define, but also across the wider spectrum of electronic music. In addition to releasing one of 2017’s most celebrated debut albums, Time Spent Away From U, he’s proactively flexed his creative muscles, using a number of not-so-secret aliases to explore the margins of jungle, techno and ambient. This all-encompassing approach resulted in Jakobsson becoming one of the youngest ever artists to be invited to curate an entry into !K7’s legendary mix series, DJ-Kicks, which boasts past contributions from Actress, Nina Kraviz, and Moodymann. The debut EP from DJ Seinfeld, Season 1, arrived in 2016 on Lobster Fury, a collaborative label between established British outfits Lobster Theremin and Meda Fury. Its’ immediate sound was distinctly “lo-fi,” as was the trend of the time, and was peppered with a distinct soul and charisma that had house heads scrambling for follow-up releases on E-Beamz, Natural Sciences and Endotherm. All this happened with little clue as to who was behind such accomplished and emotive club music. Before Season 1, even the label boss at Meda Fury (where Armand also releases under his “Rimbaudian” alias), wasn’t privy to the alternative identity of his friend, and reached out asking Jakobsson if he knew who the YouTube cult hero “DJ Seinfeld” was. While this understandably hyped new alias was creating enormous buzz, Jakobsson was already busy crafting hypnotic contemporary jungle as Birds of Sweden. 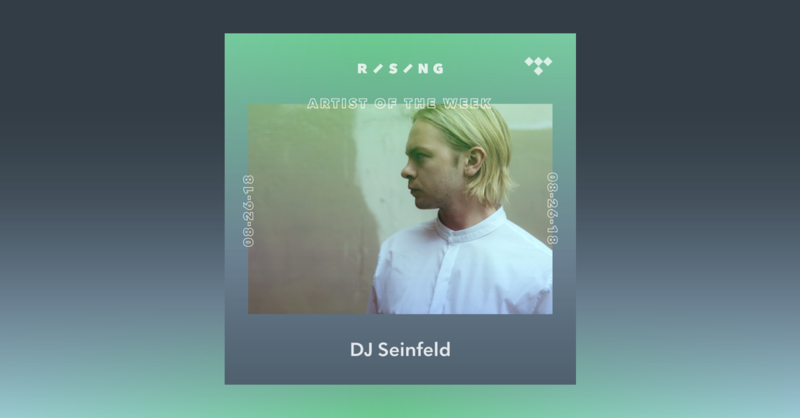 Regardless of the tempo and genre, each production––warm, often melodic and typically unmistakable––immediately transcended any lingering skepticism about DJ Seinfeld’s skill and sincerity. 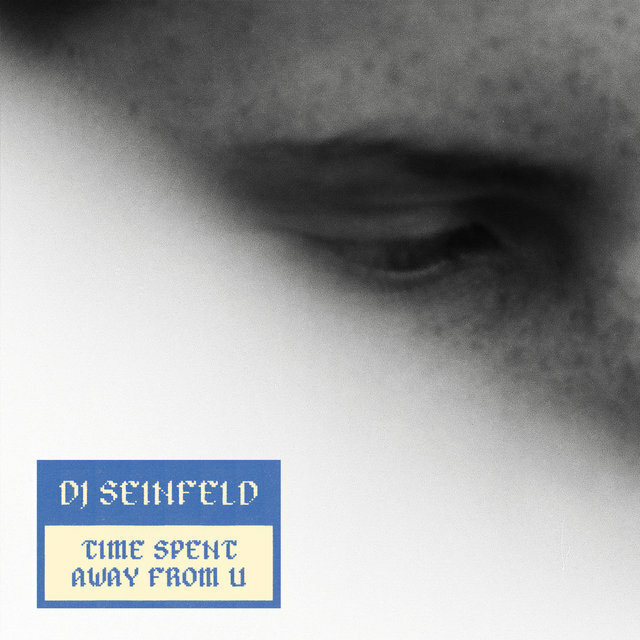 After a successful string of underground releases, DJ Seinfeld’s signature sound was more definitively established on his debut album, Time Spent Away From U. Also released on Lobster Fury, the full-length LP skillfully mined melancholy dancefloor hooks inspired by the dissolution of a long-term relationship experienced by Jakobsson. To cope with the breakup, Jakobsson split his time between binge-watching Netflix re-runs of “Seinfeld” (hence the moniker) and producing. This unlikely combination formed a crucible in which his slow-burning, analog sound was expanded into something far more ambitious both musically and thematically. Acclaimed by critics including Pitchfork and Resident Advisor, Crack Magazine concluded the album contained “enough emotional potency… to transcend his ‘spoof house’ trappings once-and-for-all”. The album was also selected by Rolling Stone as one of their 20 Best Electronic Albums of 2017, and earned support from peers such as Bonobo, Flying Lotus and Four Tet. 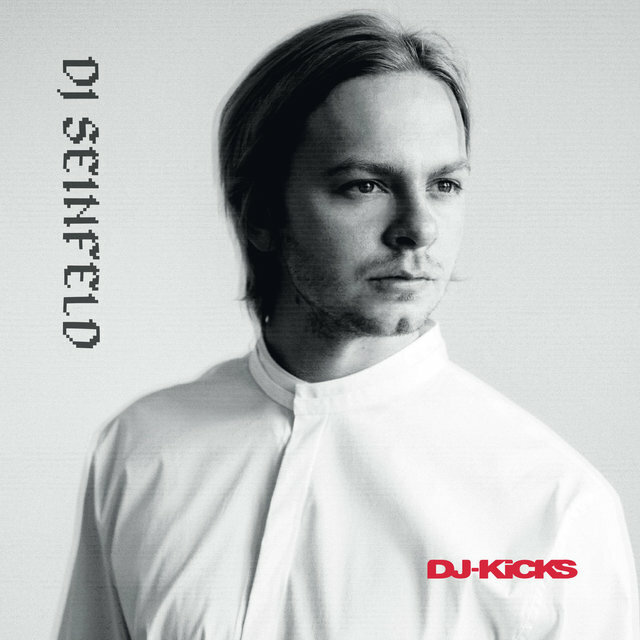 If it had not already been established, DJ Seinfeld’s edition of DJ-Kicks positions him as a potentially timeless voice in the currently expendable music scene, as a DJ and selector whose taste and instincts match the versatility of his productions. Providing a colorful postcard of his corner of the electronic music landscape in 2018, the mix expertly threads together largely exclusive cuts from contemporaries like Mor Elian, Roza Terenzi and Project Pablo, with established international artists such as Andras and FaltyDL also making appearances. Following extended stays in Barcelona and Edinburgh, Jakobsson has returned to his hometown of Malmö, Sweden which offers a relatively slow pace that, amid international success and a relentless touring schedule, helps him summon the spirit of his music while indulging his restless creative attitude. Drifting in and out of the scene thanks to an extensive international touring schedule, DJ Seinfeld has recently played festivals including Field Day, Melt Festival and Primavera Sound, as well as embarking on extensive US and Australian tours in the summer of 2018. He’s currently in the midst of a whirlwind world tour to celebrate his DJ-Kicks release, but still made time to chat about making the album and what’s in store, as well as to share some tracks that he just can’t stop playing. Check out our interview with DJ Seinfeld.